Banks accused of rate-fixing and promoting tax evasion. Members of Parliament cooking the books. Major defence contractors investigated over suspect arms deals. Police accused of being paid off by tabloids. The headlines are unrelenting these days. Perhaps it’s high time we ask: just exactly how corrupt is Britain? David Whyte brings together a wide range of leading commentators and campaigners, offering a series of troubling answers. 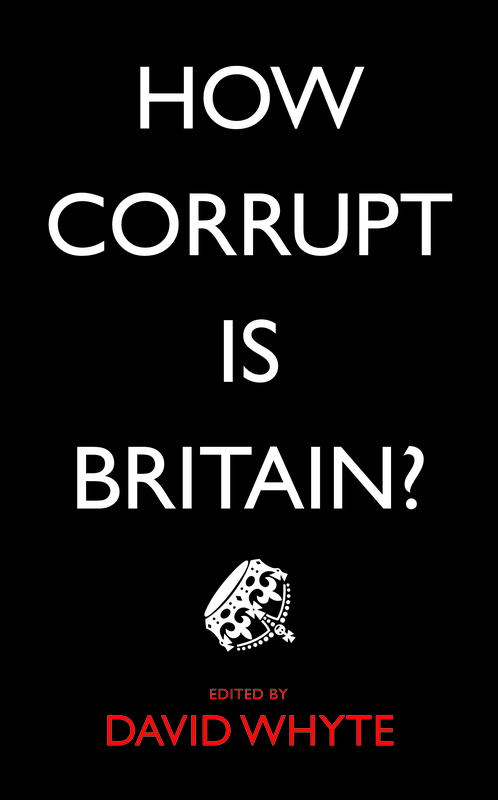 Unflinchingly facing the corruption in British public life, they show that it is no longer tenable to assume that corruption is something that happens elsewhere; corrupt practices are revealed across a wide range of venerated institutions, from local government to big business. These powerful, punchy essays aim to shine a light on the corruption fundamentally embedded in UK politics, police and finance. Praise for HOW CORRUPT IS BRITAIN?